A global industry valued at £12bn is a story that deserves to be told. For over 20 years the affiliate industry has quietly evolved and grown into an essential component of the modern marketer’s digital arsenal. Yet with so many divergent players and constituent parts it lacks a definitive chronicle of its current state. That is until now. 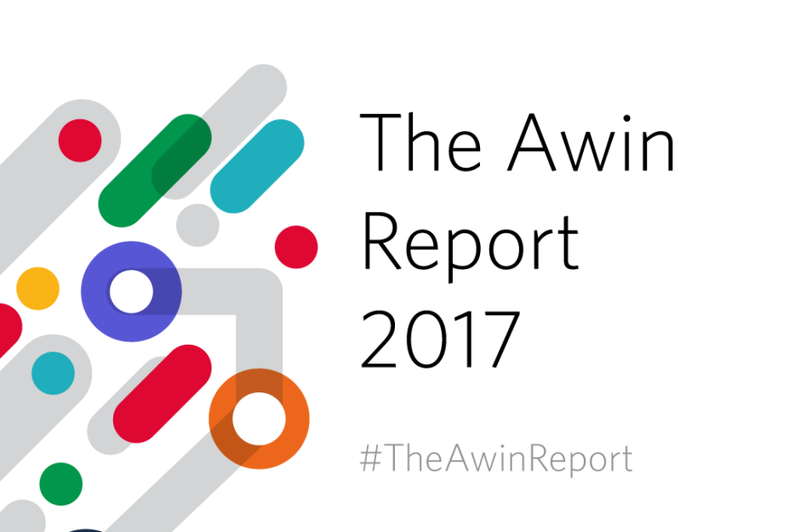 The Awin Report tells that story: shedding light on the industry in its various guises around the world, highlighting local differences and identifying global trends and patterns. With insights drawn from across Awin’s international network in North and South America, Europe and Asia-Pacific, as well as observations from regional experts, Awin has compiled the first definitive guide to the global affiliate industry. Altogether the content amounts to a comprehensive assessment of the state of the industry, its present health and prospects for the future. Download the 140+ page interactive PDF report here. The Awin Global Strategy team presented the report during the live launch event with contributor Sri Sharma, Co-Founder of Increasingly. Watch the event here. Share your highlights of the report using the hashtag #TheAwinReport.